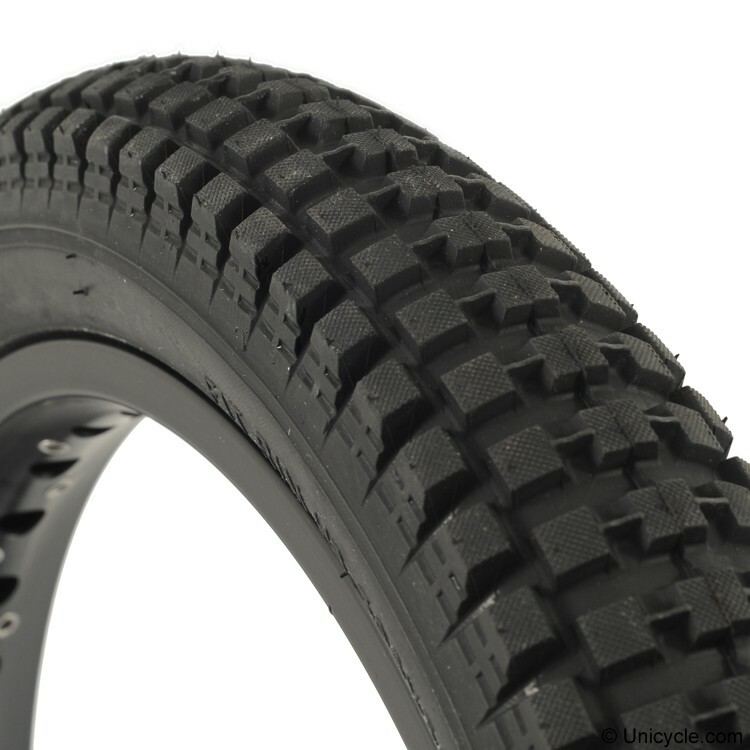 The Nimbus Cyko-Lite tyre is the lightest trials tyre on the market weighing a tiny 870 grams, thatâ€™s almost 200 grams lighter than the famous Maxxis Creepy-Crawler. 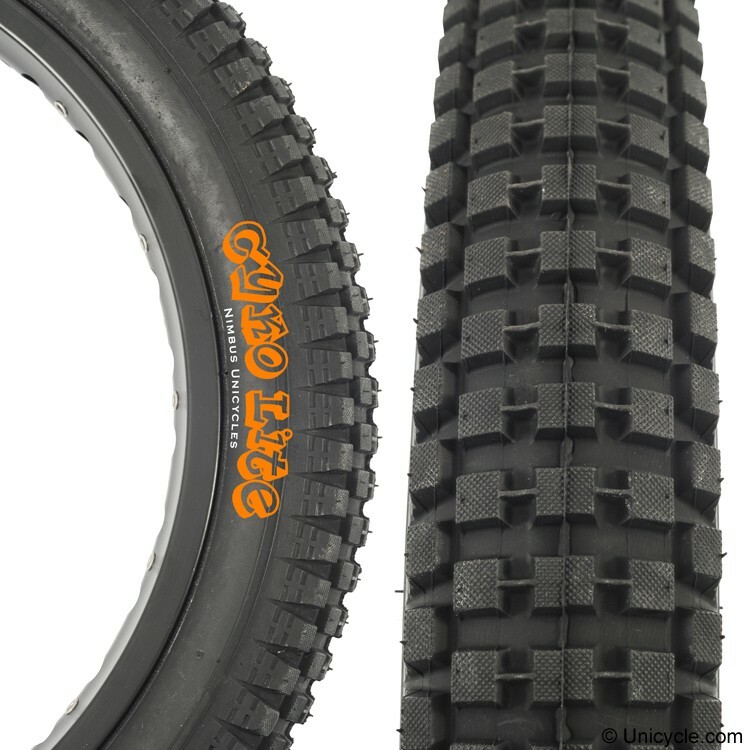 Made from a soft super sticky rubber the Cyko-Lite offers the best of both worlds, super grip with tiny weight. • Size (Inch): 20 x 2.5"